A bluesy, rock ballad about a humble, ramshackle roadhouse where the music lives. A bluesy, rock ballad about a humble, ramshackle roadhouse where the music lives. 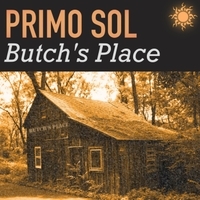 Inspired by "Butch's Place," which was discovered on a journey to the south in a more innocent age sometime ago.